That has prompted most financial analysts to predict Pakistan will turn to the IMF for its 15th bailout since the early 1980s. 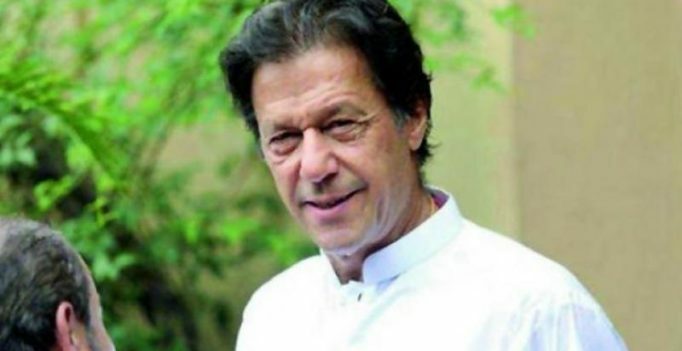 But new Prime Minister Imran Khan has criticised a culture of dependency and his party’s officials have expressed concerns that the reforms and austerity the IMF might demand would strangle promised government spending. Umar could not be reached for comment on the EAC meeting. He recently told the Senate that while Pakistan needs to meet a USD 9 billion financing requirement, the IMF should only be a fallback option. Imran Khan said the more radical steps discussed were a year-long ban on imports for cheese, cars, cell phones and fruit that could “save some USD 4-5 billion”. A push on exports could generate up to USD 2 billion in extra inflows, he added. Last year, the previous government hiked tariffs by up to 50 per cent on 240 imported items, including cheese and high-horsepower cars, and imposed regulatory duties on dozens of new imports. But no outright import bans were issued. The current account deficit widened by 43 per cent to USD 18 billion in the year ended June 30, hit by a jump in oil prices. Pakistan imports about 80 per cent of its oil needs.